Not too long ago Kim made a phone call (can’t remember who it was to). The woman on the other line asked her what her last name was. Kim answered, Ponsky. The woman quickly asked with excitement “like the Polish dougnuts! ?” This was a new discovery for Kim. Pączki, pronounced PONSKY are in fact Polish doughnuts! Yummm….I have to say having your last name after a doughnut is pretty sweeeeettt…Next time you’re bored, look up the meaning of your last name. You never know how cool it may be. Oh, and no we have not made them yet, but I’m sure we will and when we do I’ll let you know how they turn out. 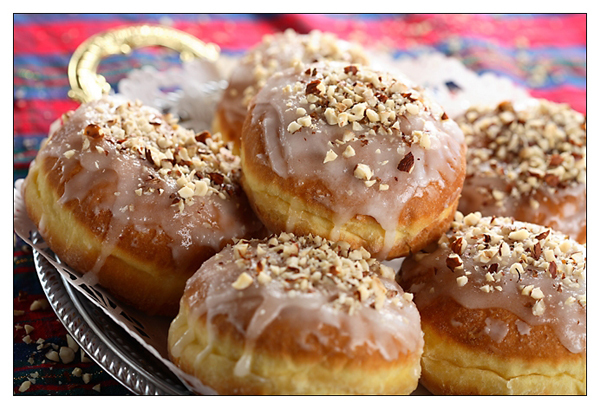 Until then, here’s a recipe if you would like to take on the task of making your own homemade Pączki! Beat egg yolks with the salt in the small bowl of an electric mixer at high speed until the mixture is thick and piles softly, about 7 minutes. Cream butter, add sugar to it gradually, beating until fluffy. Slowly beat in the softened yeast. Stir one fourth of the flour into the yeast mix. Add rum/brandy and half of the cream. Beat in another fourth of the flour. Beat in half of the remaining flour and then the egg yolk mixture. Gradually beat in the remaining flour until the dough blisters. Set in a warm place to rise. When it has doubled in bulk, punch it down. Cover and let rise again until doubled. Roll dough on a floured surface to about 3/4 inch thickness. Cut out 3 inch rounds using a cookie cutter or glass. Put 1 tablespoon of filling in the center of half the circles. Top with the remaining rounds. Seal the edges very well. Cover the paczki on a floured surface. Let rise about 20 minutes. Deep fry in the hot fat until they are golden brown on both sides. Sprinkle with powdered sugar or drizzle with honey. Holiday card madness, filling gift orders and editing family photos kept me at the studio late enough Friday night for my boyfriend to fill the house with family & friends. 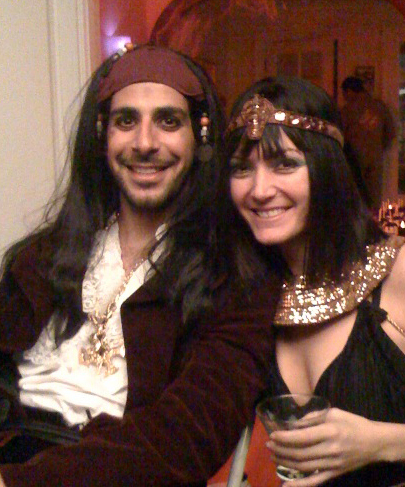 I was in Washington, DC for Halloween this year (my favorite holiday), so he brought it back for me– the house was completely decorated, and everyone was in costume! It was a dream come true– the best 30th bday party I could imagine! 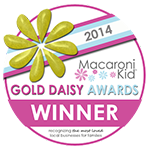 Kim Ponsky Photography Wins 2009 Best of Business Award! 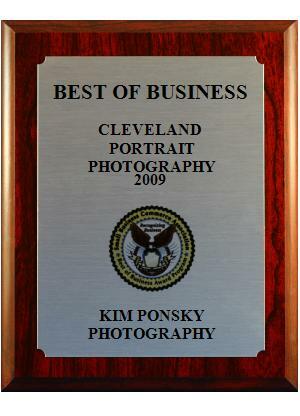 We’re pleased to say that Kim Ponsky Photography has just been awarded the 2009 Best of Business for Cleveland Portrait Photography! Thanks for making us one of the top photo studios in the Cleveland area!